The invention is the basis of everything, the result of a creative process which guarantees the uniqueness of the discovery, whether it is a product or a method, a major or a minor improvement to the existing situation. Inventors are entitled to protect their ideas and grant use to their own advantage, using a means of protection created specifically by law: a patent. The Legislator has effectively introduced this legal right to provide the creator of the invention with precise rights, which are nonetheless limited over time. providing appropriate responses to possible objections of the competent authorities during the examination phase. manage the patent portfolio of our clients, dealing with financial and contractual aspects of assignment or licensing agreements. Our consultancy services also assist in contractual governance of research projects deriving from cooperation between different parties, such as universities and company teams formed of employees and external suppliers or networks of firms with shared interests. In these cases, i.e. 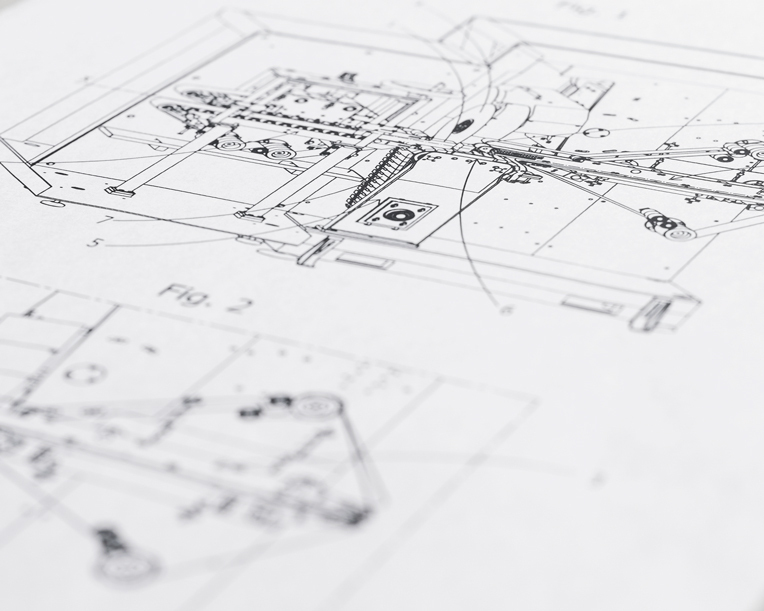 when production of new technical know-how is not the work of a single inventor, definition of roles in the mutual exchange of skills is an essential step in sharing the benefits of the patent rights in question and avoiding serious disputes. utility models, when they relate to a particular shape or technical combination which makes use of an existing product easier or more efficient. 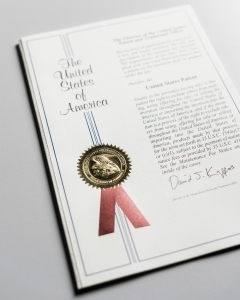 An invention patent is valid for 20 years and a utility model for 10 years from the date when the application is filed. 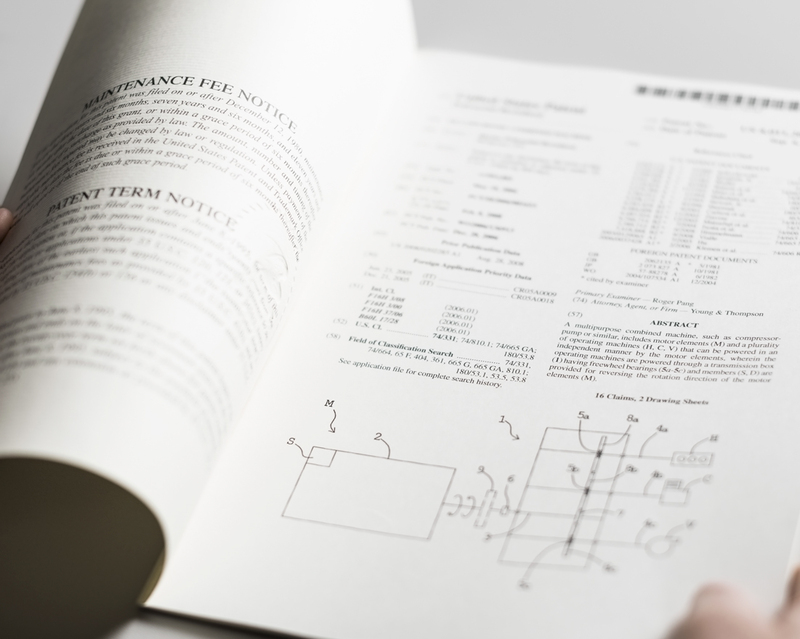 Priority searches and a substantial examination are performed on patents before they are granted, in order to assess whether the novelty requirements envisaged by regulations are satisfied. 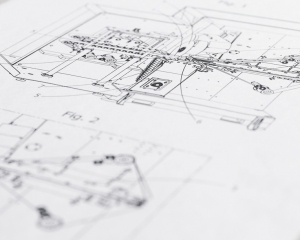 What are the basic requirements of a patent? Novelty: it must be certain that whatever is to be patented has not been disclosed already and that third parties do not possess exclusive rights on identical or similar products. Inventive step: the result of the invention must not be obvious to a person skilled in the art in the sector of reference. Industrial application: patent protection may be requested solely for projects which have a direct application in production industry, including agriculture. Applicazione industriale: la protezione brevettuale può essere richiesta solo per progetti che abbiano una diretta applicazione nell’industria produttiva, ivi compresa quella agricola. Legality: an invention which breaks the law or goes against public decency cannot be protected by a patent. Sufficient description: for a patent application to be valid, it is necessary to describe the invention in a technical report which is clear and complete enough to allow a person skilled in the art to embody it without performing further research. Which authorities are responsible for granting patents? The Italian Patent and Trademark Office at the Ministry of Economic Development is responsible for patents in Italy. The L’UIBM also acts as the go-between for granting of European (EP) and international (PCT) patent rights at the official agencies responsible for this type of patenting. 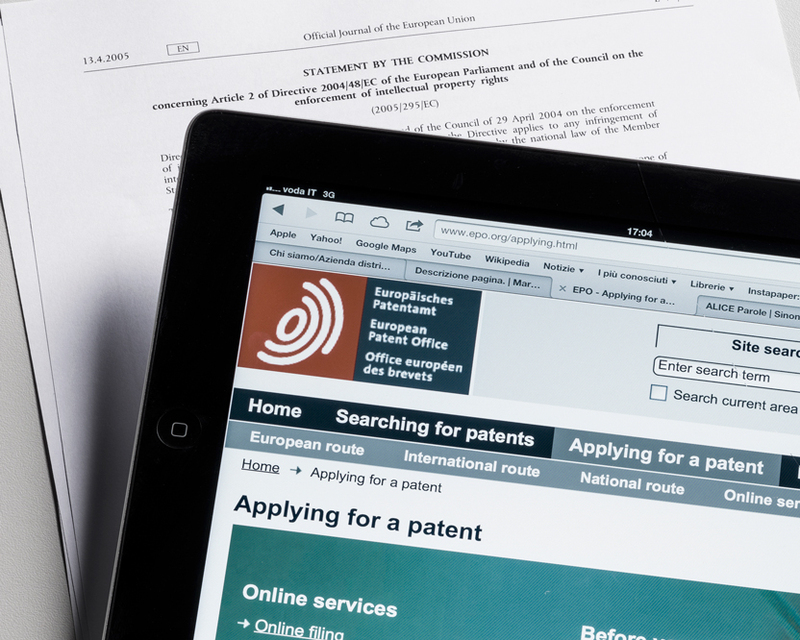 What are the risks of failing to apply for a patent? If an inventor markets a product before filing a patent application, the requirement of novelty of the invention is no longer satisfied. Disclosing information before filing the application leads to the risk of patenting by competitors. The first person to have the idea and invest resources in developing it would therefore find themselves in the difficult situation not only of having to demonstrate that the invention is theirs, but also of being unable to use it. Leaking of information is a frequent problem, particularly during a design phase involving various professional figures, with whom non-disclosure agreements must be signed to avoid unpleasant surprises. Equally, formulating patent applications on industrial inventions in a superficial and imprecise way is a weakness for the inventor, since they can be consulted on-line in international databases and are the source of precious information for the most keen-eyed rivals.